Unalaska’s girls’ basketball team (1-6) expected to host Sand Point over the weekend. King Cove’s basketball (10-0) team thought Jan. 25 was going to be a normal Friday. Players expected to have the weekend off. But a phone call around 9 a.m. changed that. The dentist hustled to get Doarte back to school. That’s where another player — Bethany Brandell — arrived to learn that she had five minutes to pack. 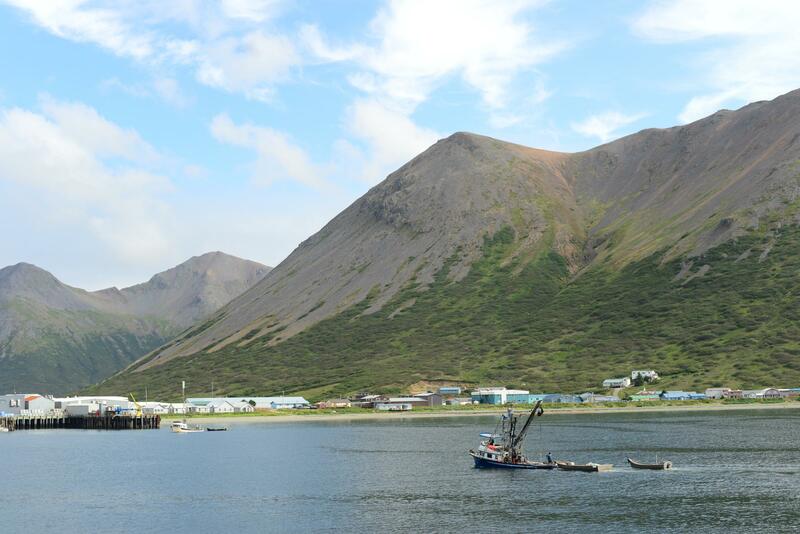 Within an hour, the Rookies had caught a flight to Cold Bay, then hopped another plane to Unalaska. The team was excited to play the Raiders again. Unalaska had traveled up the chain to start the season in early January, and King Cove won those games handily. The Rookies took the first 74-49, with Mack outscoring the entire Raider squad with 50 points. The short notice for last weekend’s contests wasn’t a problem for King Cove Coach Gary Lamar. He said his team had one game plan: nonstop full court pressure. Still, King Cove swept the Raiders in two close contests. On Friday, the Rookies won 55-40. Saturday was a higher-scoring affair for both teams, with King Cove coming back from a first half deficit to win 61-47. The undefeated Rookies will be back on the road Tuesday for a three-week campaign with games in Dillingham and Anchorage. The team said they take one long trip a year because travel is so difficult.